We all have some people in our life who live thousands of miles away from us. We have relatives and friends who live in abroad and contacting them becomes a tedious task. No doubt, we can call them at any hour time but, it will burn a big hole in our pocket as international calling rates are too high to afford. Network Congestion also creates a lot of issues while making an international call. 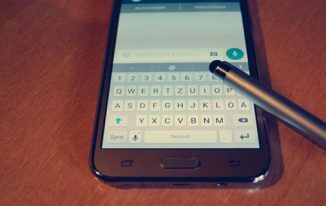 Thanks to technology that there are many ways by which we can communicate with our loved ones living in another corner of the world. But, again there are only handful of ways which actually works without any network congestion or without charging a hefty amount of money. Now, just imagine if you could contact your loved ones without worrying about poor call quality or high call charges. 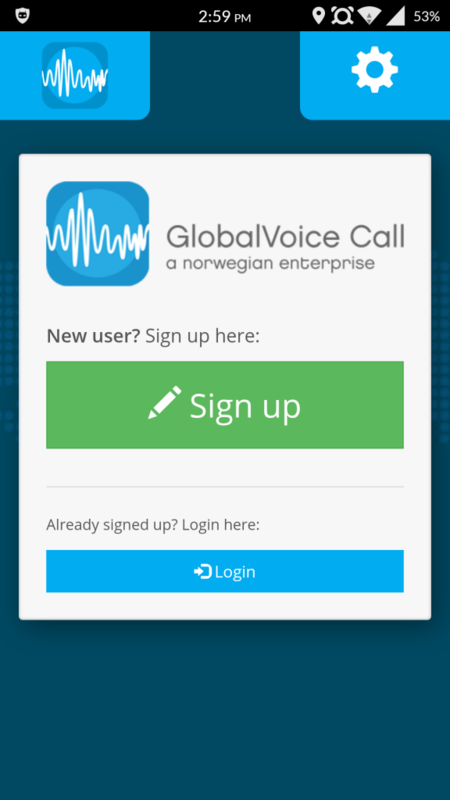 With GlobalVoice Call or GVCall app, you can call any mobile or landline around the world from your smartphone. 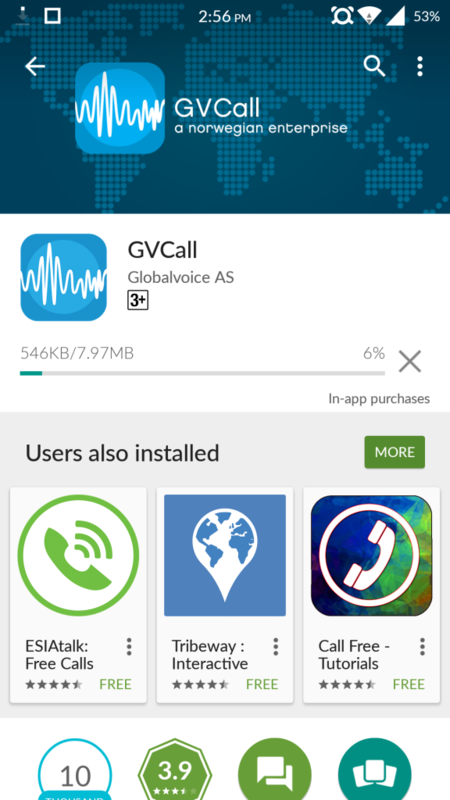 GVCall is a product of GlobalVoice AS which is a popular international telecommunication company that offers high quality and affordable international calling. This amazing app is specially designed for making calls from one corner of the world to another corner. 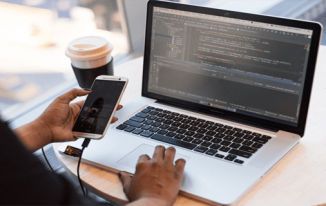 It can be used via smartphone or tablet and you don’t even need to worry about low call quality or congestion in the network. 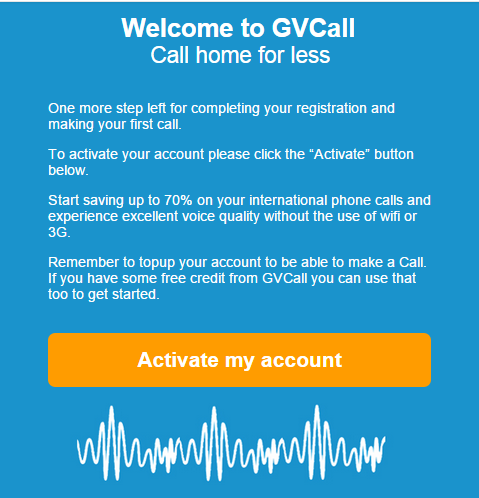 If you are one who needs to make international calls from time to time, GVCall is the perfect app for you. It offers excellent call quality even better than VoIP. You will not face any dropped calls or echo problem while making calls using GVCall. 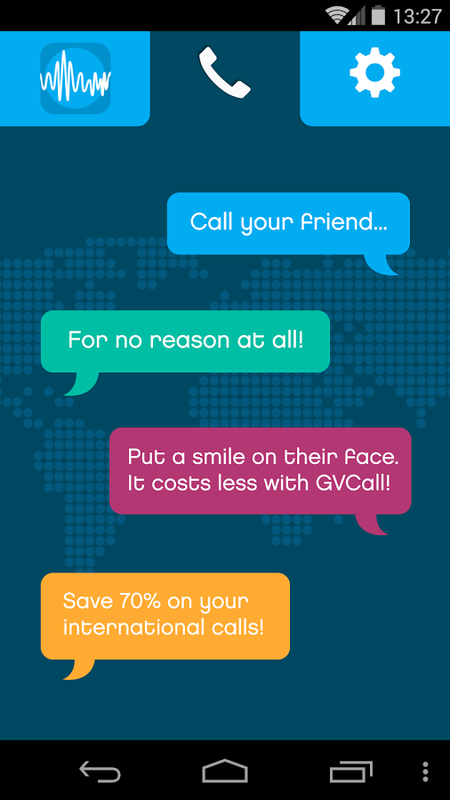 GVCall charges very low international rates. One key feature of this amazing app is that it is very much useful for business travellers. With GVCall you can change the sim card to local country and then you can use the app to make much cheaper international calls irrespective of which country you are travelling too. Thanks to GVCall app that you don’t need to buy those expensive Matrix Cards. The call rates on GVcall are approx. 70% cheaper than normal Mobile Tariff and it even works on 2G which means you don’t need any special internet connection like 3G to make a call. The best part of GVCall is that no local mobile operator charges are included in GVCall System. 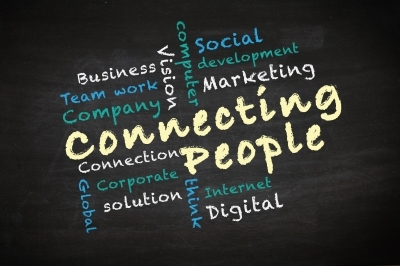 GVCall offers Live Chat customer support and you can even contact them by email, Facebook, Twitter and Google Plus. 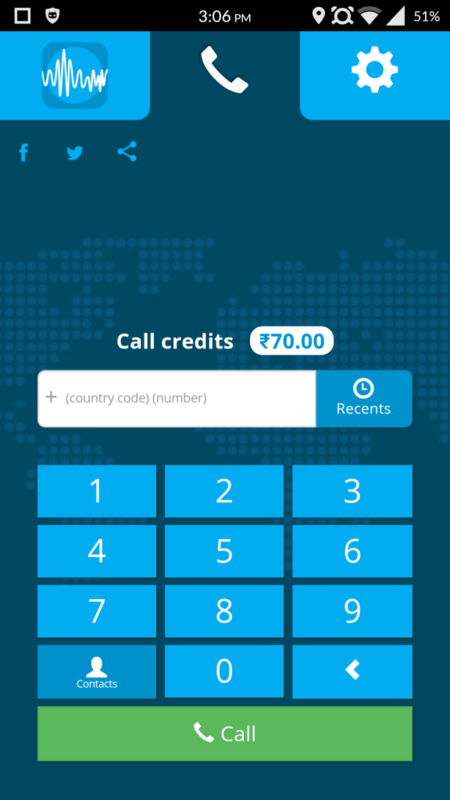 You can top up your account by simply adding call credits. It can also be used at places where you have no access to Wi-Fi, 3G or VoIP. You can check the call rates on any number before making the call so that you can have an idea about how much a call will cost you. If you wish to make a call from your smartphone, you will have to download the app from Google Play Store. 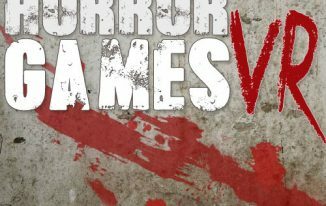 The app is available on Google Play Store and is small in size. If you are a first-time user, you will have to create an account on the app. Click on Sign Up to create your account. You can use your phone number or Facebook account to sign up for the service. To authenticate the service, you will have to click on the link from your email account which you used to sign up for the service. Now, you will see a keypad for entering the number to which you wish to make the call. You will get INR 70 credits for signing up for the service. 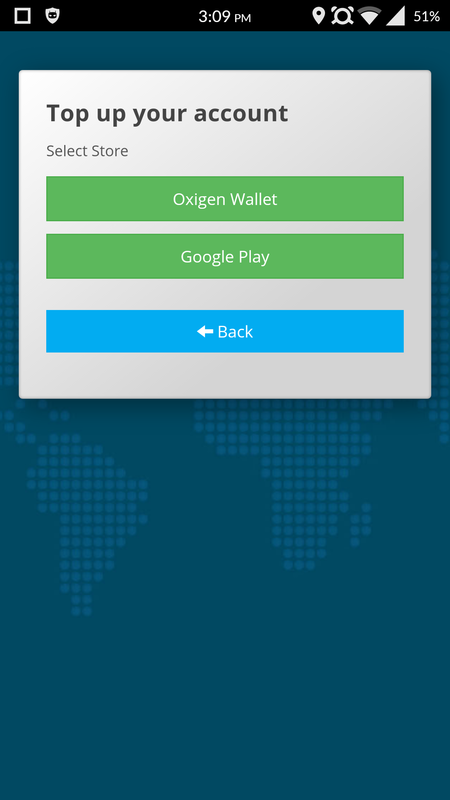 You can top up your account via Oxigen Wallet or by Google Play. 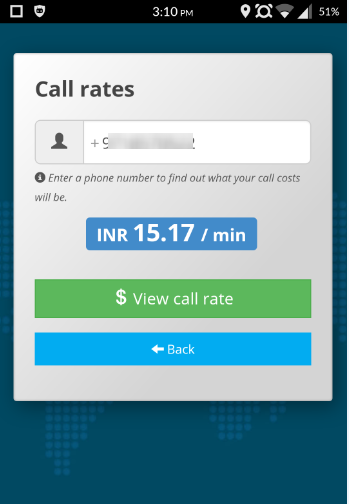 You can also check per minutes call rates by just entering the number and clicking on View Call rates. 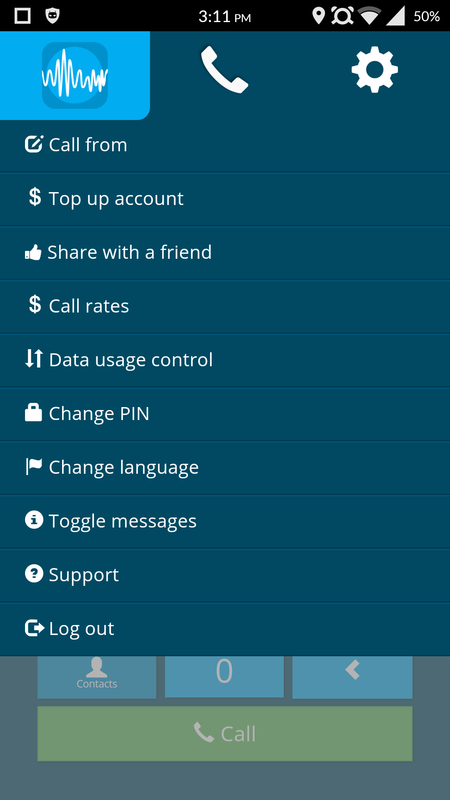 You can also change your phone number, PIN or language from the settings menu. GVCall is the perfect solution for international calling. The call rates are low, call quality is excellent and you can use it from smartphone. 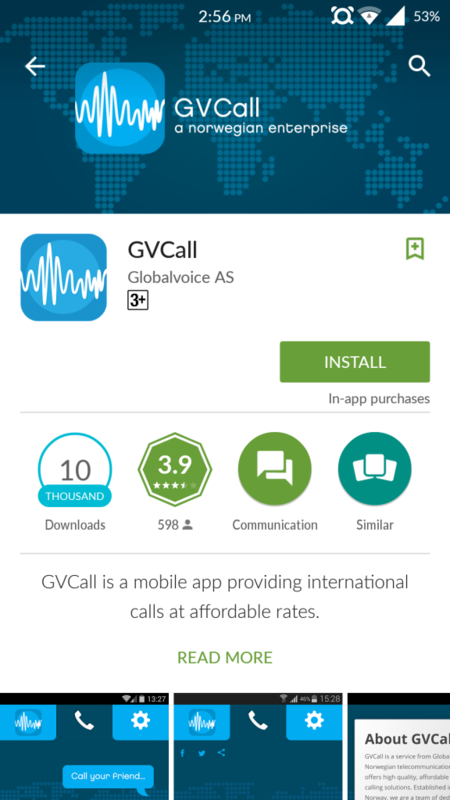 It offers many excellent features, and if you make frequent international calls, GVCall is a must have an app for you. Nice information. I would like to bookmark this post for future use and it helps a lot when you want to “save” your pocket instead “Shaving”. Thanks for the wonderful post Atish and I admire of you using such a beautiful pictures supporting to the post description and which is the key for it. Thanks for the comment Gurunath. Happy to hear good words for the images. I was finding best App for internation calling which has cheaper call rate . I think got my app from Here. Thanks for sharing this awsome post. Great that you find this app. Thanks for coming by Ravinder. It’s interesting.. As you said, the people who live in this current world must need this kind of Apps. Especially, this app would really helpful for Asian people, I believe. Anyway thanks for sharing this useful post and keep up the good work. I am glad that you liked this post and found it useful.